Clackamas County's Recognized General Contractor | Best of Houzz 2018! Things around the house eventually get older and need some repairs. Artistic D-Zine Construction LLC can provide you with an excellent home repairs service so you can keep your house up and running. 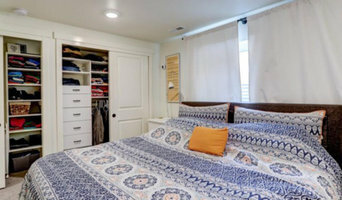 We will help you transform an outdated room into a modern comfort with our many remodeling services. 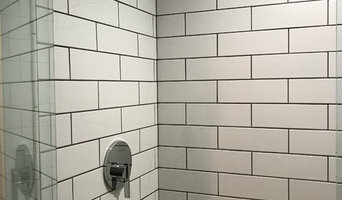 With Artistic D-Zine Construction LLC, your general contractor will be skilled in many areas and will gladly come to your home to fix anything. If you are in need of anything from painting to floor installation, we are the company that can help you. Our home improvements and repairs service have earned us a recognizable reputation in Oregon City, turning visions into reality. With our experience and expertise, you can trust that all of your repairs and home renovations are in good hands with us. When you are looking into home improvements or renovations, contact Artistic D-Zine Construction LLC for expert handyman advice and service. 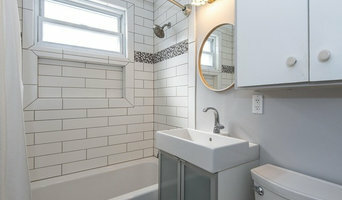 Artistic D-Zine Construction LLC can provide you with excellent home remodeling services. Let us be your deck builder, framer, demolition expert and help with several other of your home improvement needs. We're a small, family-owned, full-service contractor and have been in the business for more than 15 years. We're in the business of building dreams. It's a tremendously rewarding experience to work with the homeowner into making their vision a reality. It brings us great pride knowing that in building this space it will increase the value of their home, and they'll be able to enjoy it for the rest of their time spent in it. We're doing what we truly love doing. You have to have a passion for this kind of work, you have to be a perfectionist. It's the best way to succeed in this business. We are a locally owned and operated window and door sales & installation specialist. Lifetime Windows & Doors provides quality vinyl, fiberglass, wood and aluminium products from a variety of manufacturers. We proudly represent Milgard, Certainteed, Simpson Door, Masonite, LbL, Lumber Products, Marvin, Empire Pacific, VPI and more. We now also provide siding and roofing services. Take advantage of our FREE in-home consultations and no-obligation, zero-hassle estimates. We accept all major credit cards, and offer financing to qualified buyers. We use our own staff of experienced installers - no subcontractors. Count on J. Forrest Construction when quality matters. Exceptional service is the standard we stand behind. We are committed to providing you, the customer, with full disclosure on all work conducted on your home. Complete satisfaction and exceptional quality is our commitment to you. 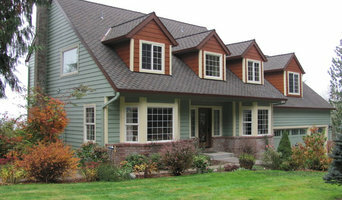 At J. Forrest Construction, we specialize in installing siding, windows, doors, and decks. We believe in education for our customers on the services we provide. Our goal is to ensure the best possible experience: from our first contact, to making the right purchase, achieving successful results, and giving long term piece of mind by using products with exceptional manufacturer warranties while standing behind our workmanship. 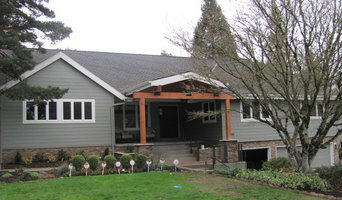 Builder of custom homes, custom remodels in the Gorge since 1989.